Welcome to Amberview Golden Retrievers. Located 30 minutes east of Toronto Ontario - Canada. Our first Golden Retriever was purchased in 1985. Ladd became an excellent obedience dog earning multiple titles in Canada, and in Bermuda. We also enjoyed many hours of pet therapy work and fly ball with the Durham Obedience Drill Team. Here is where our love affair for Golden Retrievers flourished. Our dogs are our family companions first, and show dogs second. 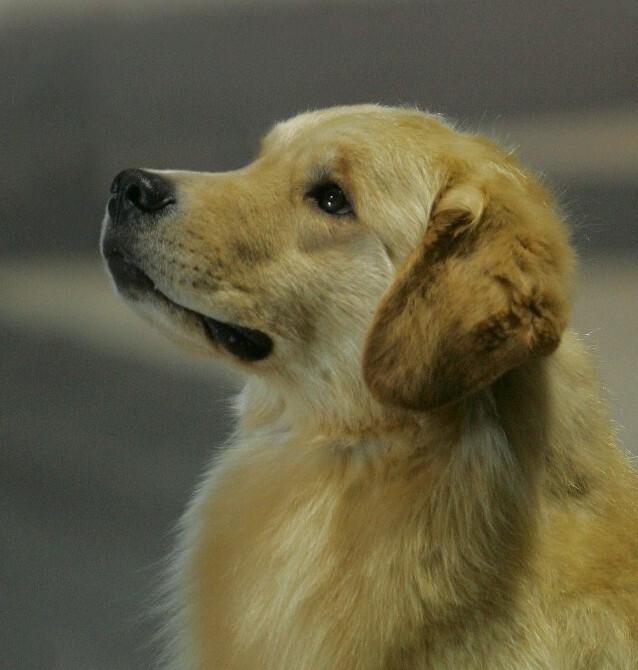 We are members of the Golden Retriever Club of Canada and Life member of the Canadian Kennel Club. of text or pictures in whole, or in part is strictly prohibited.